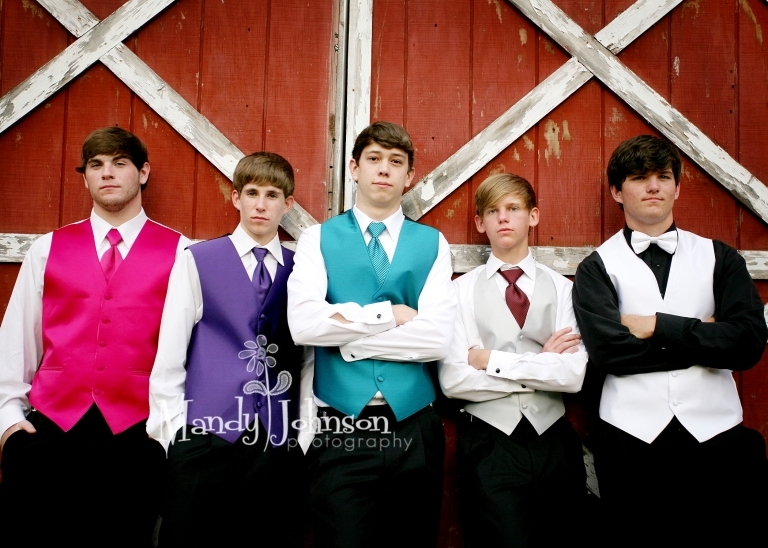 Prom oh Prom….dont you remember how exciting it was getting dressed up and making plans….so carefree!! 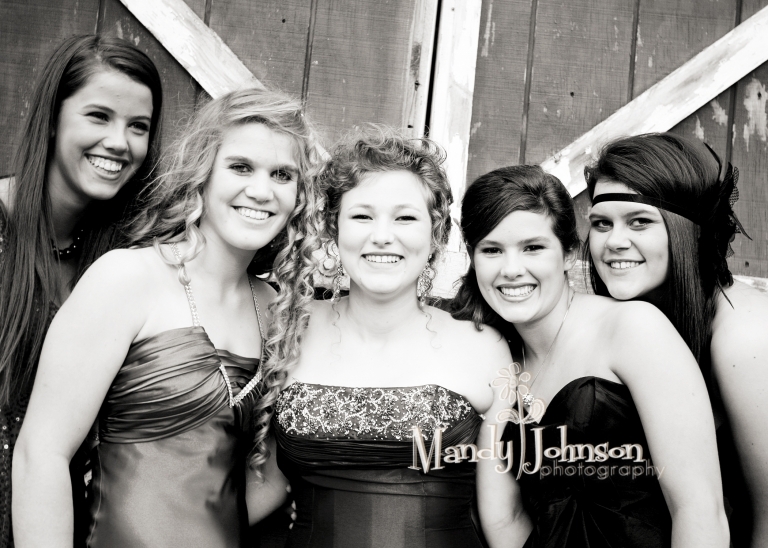 I was honored to capture these beautiful amazing teens for their big night. I think they all look FAB-O-LOUS!! We had a awesome location -im already getting requests for this spot- and we just had alot of fun! This is just a really quick peek, I have soo many great ones to share with you. Soon i promise! !